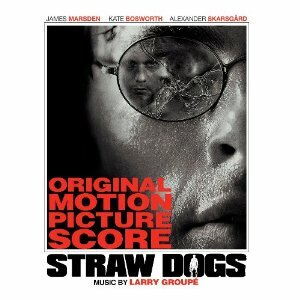 The movie soundtrack of Straw Dogs will be released on September 16, 2011. Hi, Im looking for the song that is played on the record player in this movie. I would like the song title and artist’s info. Looking for a response to Robyn’s question. What song is playing when she goes for a run with her iPod? The song playing on Amy’s ipod is “Never Forget You” by The Noisettes. Music video by Noisettes performing Never Forget You. what was the song during the final fight when he put it on the record player at the end? I know it’s Goin’ Down playing on the radio in the opening sequence but it’s definitely not the Monkees singing it. Anyone know who the female vocalist might be? Email, please! It’s def the monkees playing this song in the movie. Go on youtube and search for the song and you’ll see. What’s the song that’s playing when they’re working on the roof and they turn it up loud to disturb charlie while he’s trying to work?